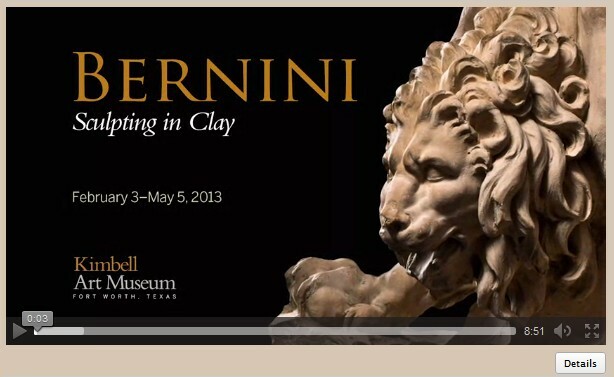 Celebrating its fifteenth anniversary as a born-digital journal this fall, caa.reviews continues its exploration of the scholarly review medium through “Exhibitions Close Up—Bernini: Sculpting in Clay.” This multimedia, open-access project was made possible through a collaboration between CAA and the Alliance for Networking Visual Culture. Exhibitions Close Up—Bernini: Sculpting in Clay allows users to experience the recent exhibition, Bernini: Sculpting in Clay, virtually. 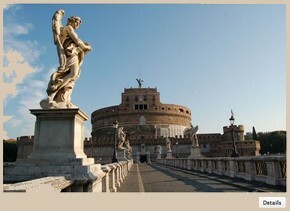 The project features a video walkthrough which permits visitors to tour the exhibition as if moving through the galleries; a complete floor plan of the exhibition; comparative illustrations of some of Bernini’s finished works; educational videos on Bernini’s modeling techniques; critical reviews of the exhibition; and an interview with one of the exhibition’s curators.